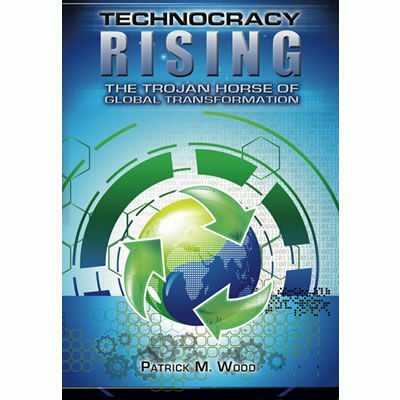 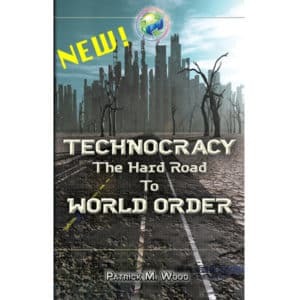 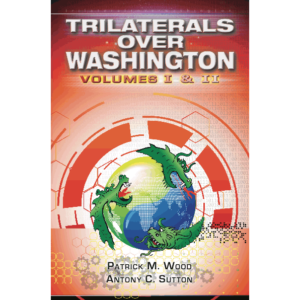 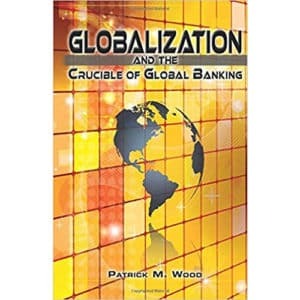 With meticulous detail and an abundance of original research, Patrick M. Wood uses Technocracy Rising to connect the dots of modern globalization in a way that has never been seen before so that the reader can clearly understand the globalization plan, its perpetrators and its intended endgame. 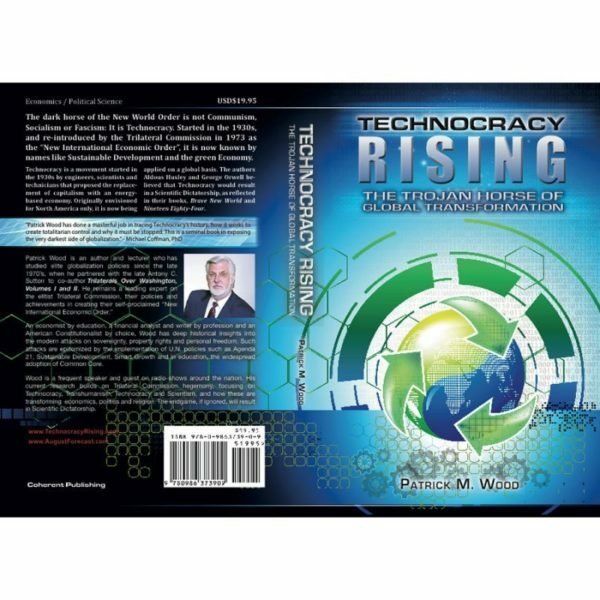 Special: Add two books to cart, get automatic 25% discount! The following 11 minute video is my personal message to you to decide if you really need to read Technocracy Rising.